One of the most important qualities of a test instrument is that it is simple, easy to use and you can count on its accuracy every time you conduct a test. Replaceable battery operated test equipment are only as reliable as the spring that holds the battery in place. There is also the possibility corrosion near water or humid environments. The Intrinsically Safe Waterproof Magprobe is a completely self contained device that uses a lithium battery which qualifies it to be used in the strict European market and in the most strictly maintained environments such as nuclear. Enter the Intrinsically Safe Waterproof Magprobe. New nuclear power plants cost up to $25 billion to build. But, midway through construction or once up and running, they could suffer considerable delays or even temporary shutdowns because of a fault in a seemingly insignificant sub-assembly item. For example, the pumps and valves essential for safe operation of the cooling system rely on elastomer ‘O’ ring seals to maintain the equipment’s integrity. If these seals fail, they could curtail the operation of the plant or significantly delay its life extension. To mitigate this risk for reactor vendors and operators, Amec Foster Wheeler has carried out extensive accelerated ageing tests on ‘O’ ring seals by simulating the wear and tear caused by heat, mechanical stresses and radiation, as well as accident conditions. Batch testing of these easily overlooked ancillary items revealed discrepancies in manufacturing quality and a wide variance in performance. Read more . . . If you consider the fact that all industries such as the irrigation industry have many other applications in their own industry. So the Mag-Probe while being purchased for testing irrigation valves can also be used in other areas within your company to dramatically lower downtime. The savings to your company could be huge if you use the Mag-Probe when conducting tests in automotive, on magnetos, and at the shop for conducting tests on electrically operated solenoid valves, relays, and coils. I’ve seen the intrinsically safe waterproof Mag-Probe used to detect the polarity of magnets used for magneto style ignition system coils, and in some cases, to determine automotive injector firing. So the cross application just in the irrigation industry is huge. 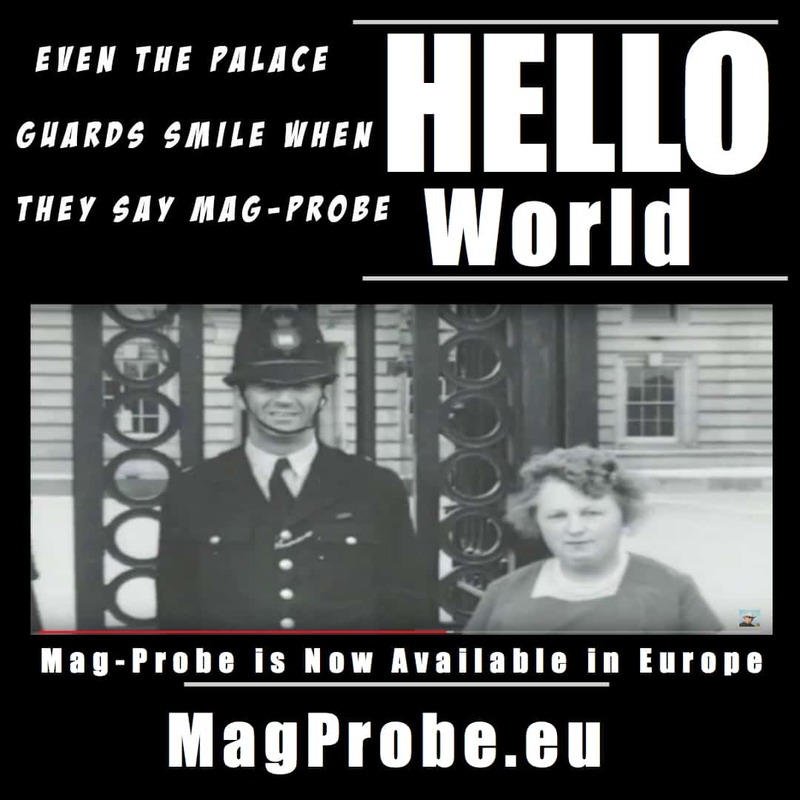 The Mag-Probe is manufactured by one of the highest standard manufacturing plants in America, HSI Sensing in Oklahoma USA. The Bartol Mag-Probe was invented by an American Veteran and is also sold to the military by Disabled Veterans.